Johnsons Lawn Seed’s Shady Place and Luxury Lawn have been substantially improved with the addition of Johnsons’ innovative Seedbooster treatment , a two-in-one seed coating. Used in the professional turf market and available to the amateur gardener, Seedbooster is applied to each seed, creating a parcel of fast- and slow-release nitrogen-based fertiliser, resulting in more offshoots and a denser grass sward. Seedbooster contains 10% nitrogen – at least five times as much nitrogen as the 1% to 2% found in other brands, meaning the lawn gets the nourishment at the root where it needs it the most. Those that use a single application of either the improved Shady Place or Luxury Lawn seed will now benefit from a much more hardwearing and energised lawn, with the Seedbooster treated seed increasing the lawn thickness by up to 30%, compared to applying lawn seed on its own or with loose fertiliser. The result: improved sowing rates, a reduction of fertiliser leaching by 50% and improved value for money for the customer. 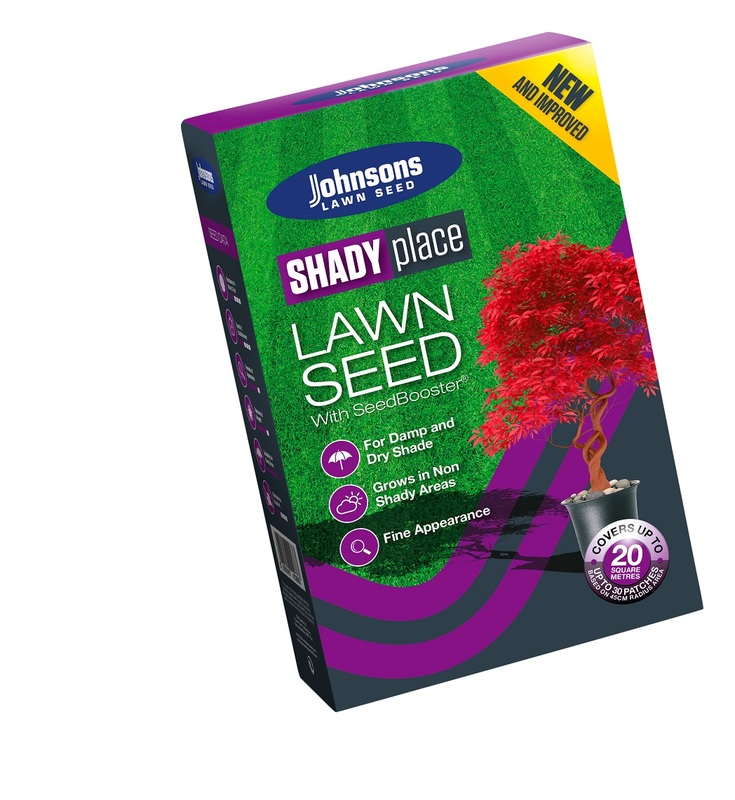 Johnsons Shady Place is one of the company’s leading products. 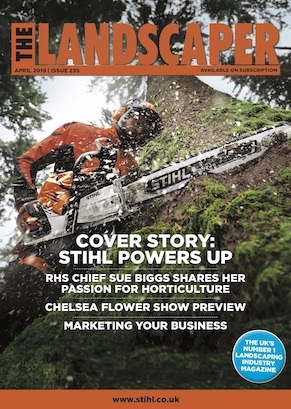 Ideal for creating luscious green lawns in shaded areas, under trees or next to high walls and hedges, the 2019 product will feature the original bestselling mix of Browntop Bent, Strong and Slender Creeping Fescue, Hard Fescue and Red Fescue; combined with the advanced Seedbooster™ coating. Luxury Lawn will also retain its original selection of premium grass varieties, with the 2019 mixture providing optimum growth with the added Seedbooster™ coating, whilst harmlessly deterring birds and other animals. The refreshed Johnsons products will also be supported with new packaging, designed to signpost the Seedbooster update and enhance in-store visibility.